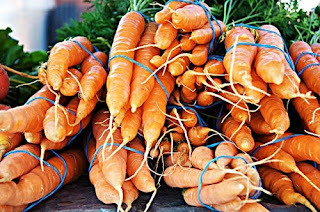 Do you find carrots boring ? Do you not like them cooked or cold? 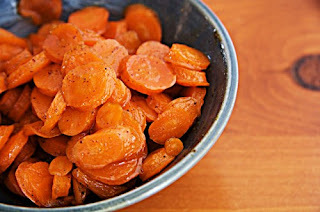 Here is a recipe that is sure to wow you on the carrot front. A perfect side dish for any Sunday night dinner!